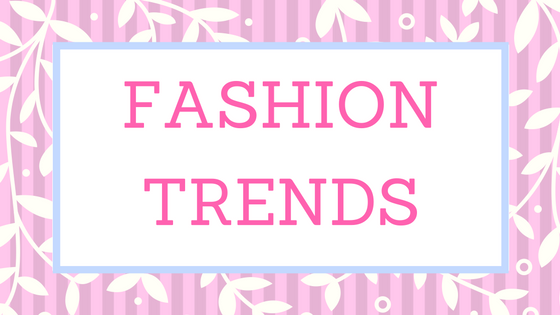 This trend absolutely rocks this season! The quintessentially 90s trend has made a definitive comeback this fall, dominating runways from Paris to New York. Velvet is one of the most luxurious materials available in the market and you must admit that it just makes every outfit look outstanding. 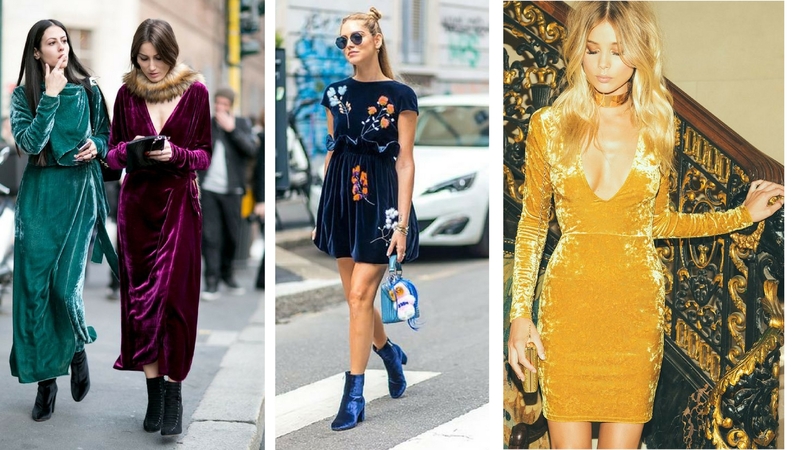 Since velvet is a fabric of the season you can find in stores almost everything in it : from blazers, dresses to shoes. Wanna be chic? 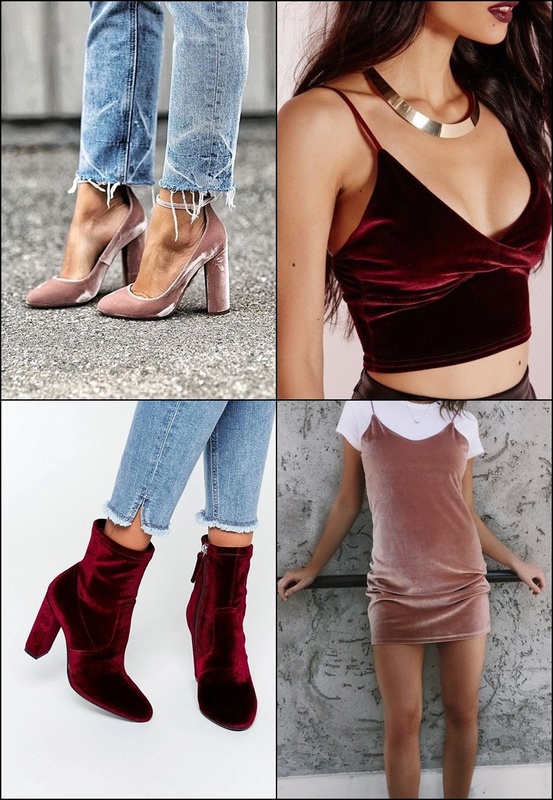 Just go velvet! And here we go again : another strong accent from 90′. For those who remember chocker was worn for example by Melissa Joan Hart in TV show “Sabrina The Teenage Witch” or Spice Girls. In 90’chocker was a top accessory and in 2016 it has happened again. 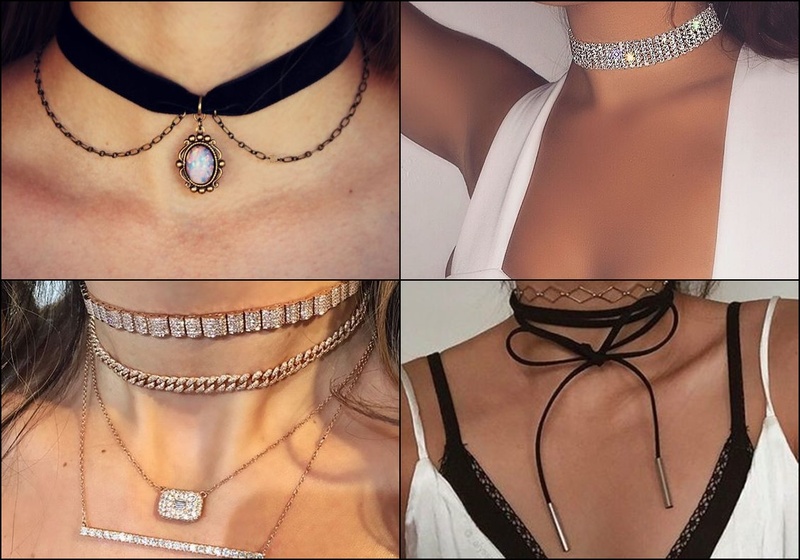 Once you wear chocker it turns your boring outfit into something completely different. There are thousand different ways to wear chokers now, it’s not just a black plastic wrapped around your neck. There are diamonds, pearls, silver and even gold chokers. I think the pharse shine bright like a diamont could be the best description for this trend. I love people who wear metalic clothes. It looks awesome and totally catches people’s attention. Metalic look will make you stand out form the crowd. So what are you waiting for? 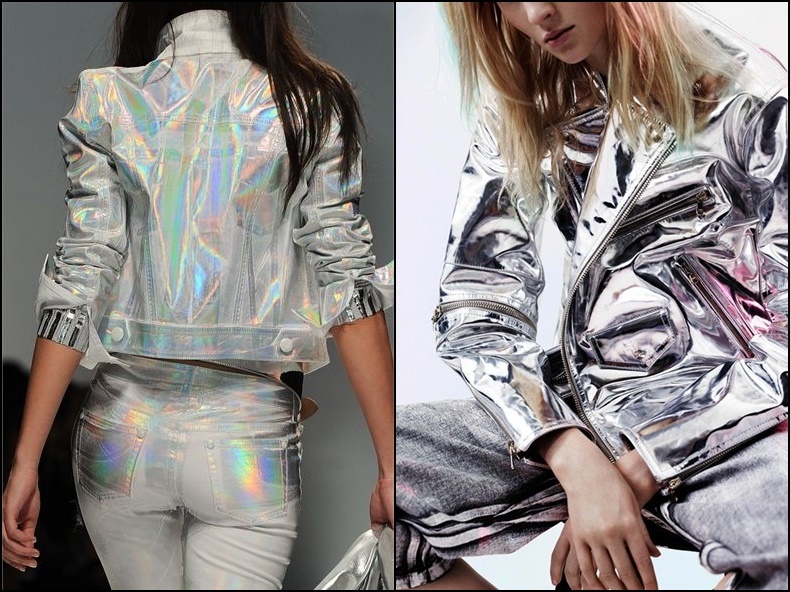 Get yourself high and try on one of these shiny clothes. 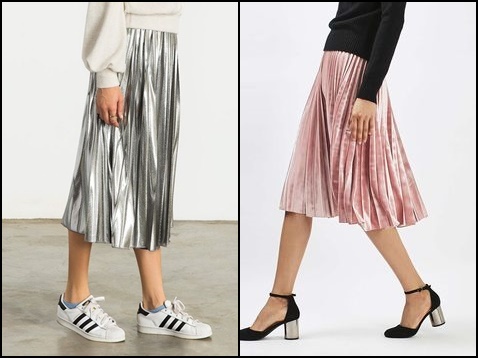 Probably you thought pleated skirt is so old-fashioned but you couldn’t be more wrong. 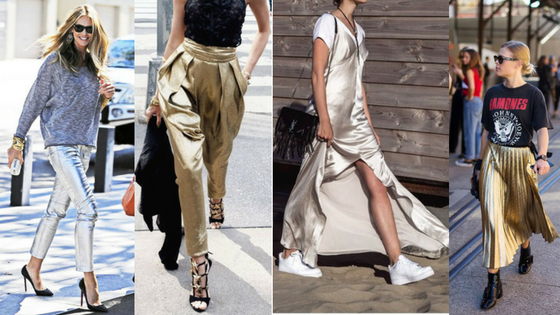 This trend has been spied on everyone this season and I must admit those skirts are indeed a hot thing! You can find them everywhere in every possible colour. You can decide either for casual or elegant set. Check out some inspirations and go shopping asap. 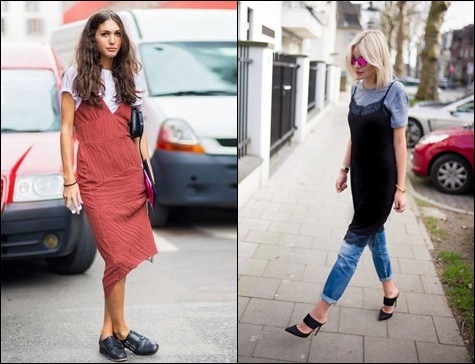 Last but not least there is another cool trend which is wearing t-shirt under a dress. I love this idea so much! Why is that? First you can use your fancy evening dress as a casual outfit for a day and second with one dress you can create completely different outfit when you put on various tshirts.